The Shower Room – it needs to look cool – feel good. 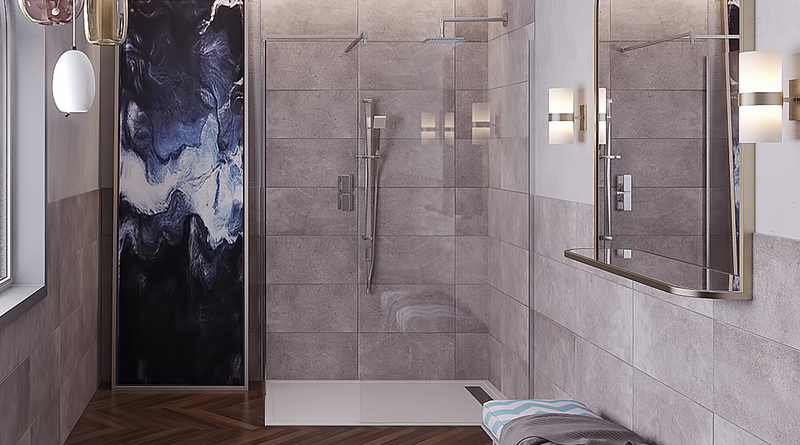 The Shower Unit we have selected for the Soho Range is practical and engineered to last. It ticks all the boxes. Designed to allow any practical space of your choosing to become a Shower Room, the bathroom furniture furniture we have selected creates that style. 1x Walk in Enclosure with easy clean, safety glass from floor to below ceiling with minimalist safety rails. The enclosure offers a sense of space and the shower head creates a wonderful rain feel with the wide aperture – rain effect. Complete walk in shower including two wall posts, one front panel fixings, one side panel fixings, one 900mm glass, one 900mm glass, one 1400mm x 800mm linear waste low-profile shower tray, diverter shower valve with riser rail and handset, ceiling mounted shower arm and round shower head.